Fahmida is the founding director of Stanford University’s Sustainability and SEM Business Services initiatives and the campus program Sustainable Stanford (sustainable.stanford.edu). She supports the department’s long-term energy infrastructure planning; designs, implements, and directs assessment and outreach for sustainability programs; oversees business systems and analytics initiatives; chairs the university Sustainability Working Group; and a member of Stanford’s long range planning design team. Chair of the Board of Directors for Association for the Advancement of Sustainability in Higher Education (AASHE) in 2015 and 2016, and a regular instructor in sustainability courses and presenter for national conferences, Fahmida received a 2012 Sustainability Champion Award by the California Higher Education Sustainability Consortium for her leadership in the sustainability arena. Before joining Stanford in 2008, she was the Sustainability Specialist at UC Berkeley, where she architected and managed its climate program. Prior to her career in sustainability, Fahmida worked in financial services and the high-tech industry. 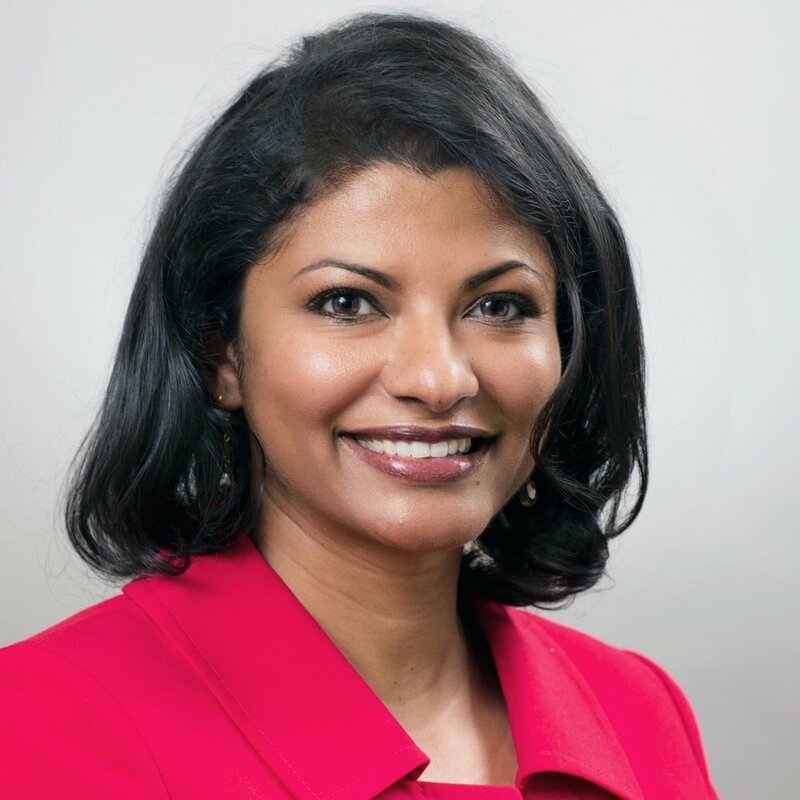 As product manager at Siebel Systems (Now Oracle Inc.) and project manager in Providian Financial (now Washington Mutual), her initiatives focused on cross-functional program design and implementation to increase member value. Fahmida earned a B.A. in Economics from Smith College in Northampton, MA and a Master’s in Environmental Science and Management from the Bren School at the University of California, Santa Barbara. Her academic apprenticeships include positions at the National Oceanic and Atmospheric Administration and Lawrence Berkeley National Laboratory.